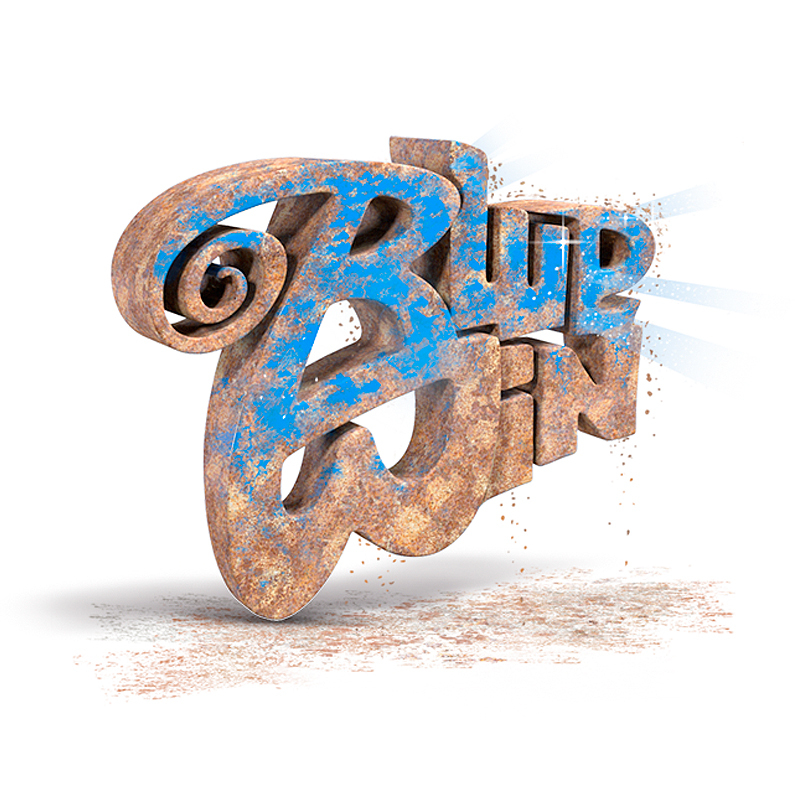 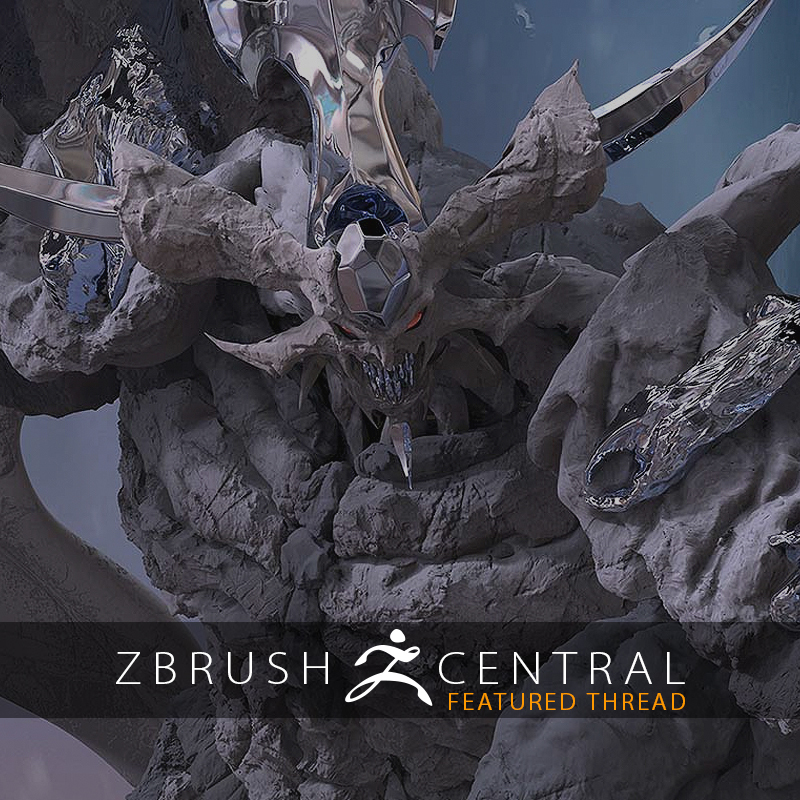 Find out how ZBrush can benefit the 2D artist by using skills they already have! 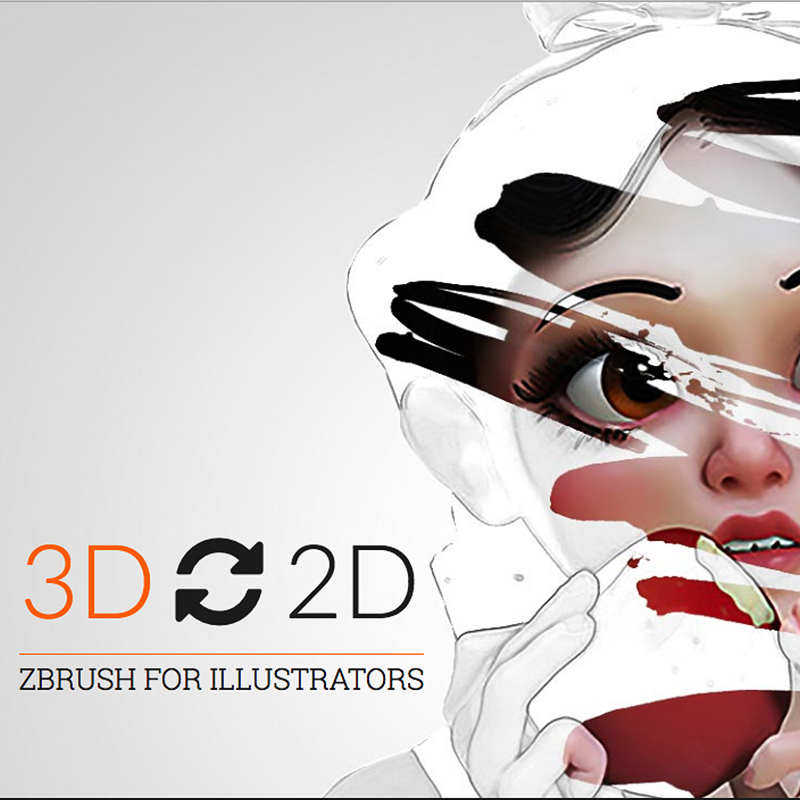 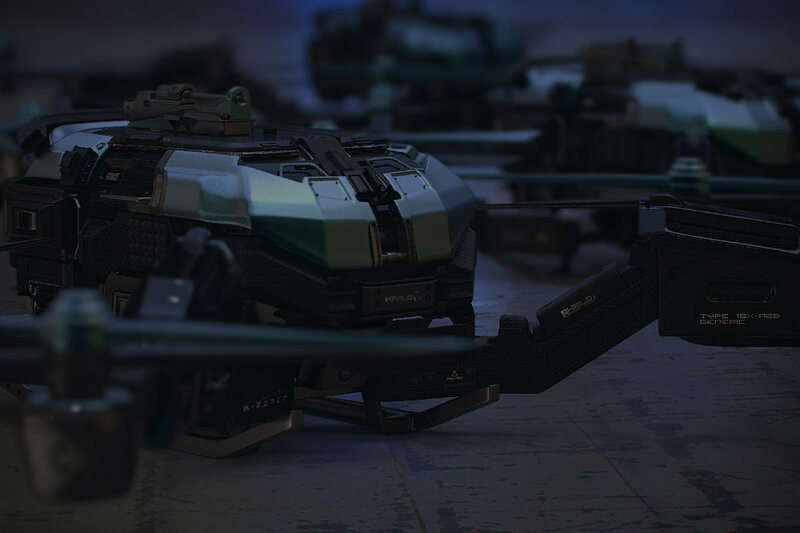 ZBrush Can Help Take 2D Art to New Heights… and Depths! 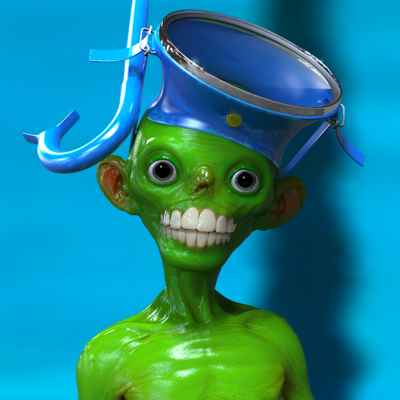 Artist Andy Tantowi Belzark starts his 2D art in ZBrush then paints over with beautiful results! 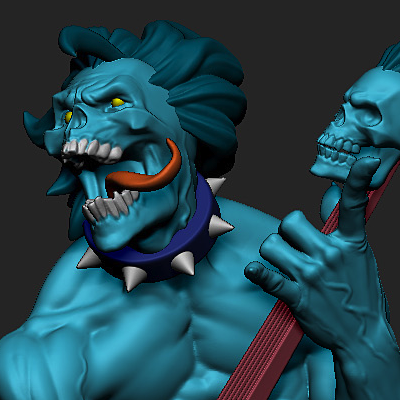 Shine a light on the world of stylized animation with ZBrush. 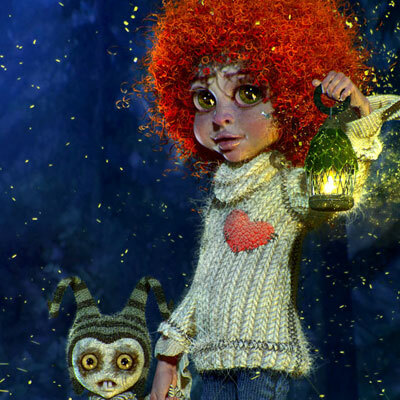 The Pixologic Team and friends hit the showroom floor for CTN 2014. 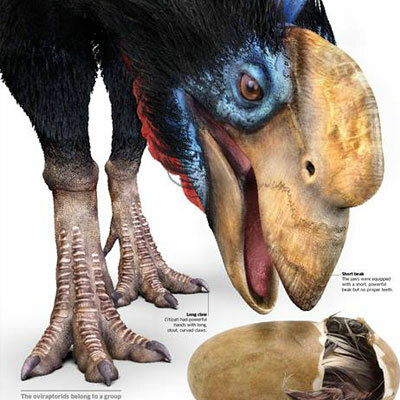 DK Publishing Dinosaur Encyclopedia comes to life with the help of ZBrush! 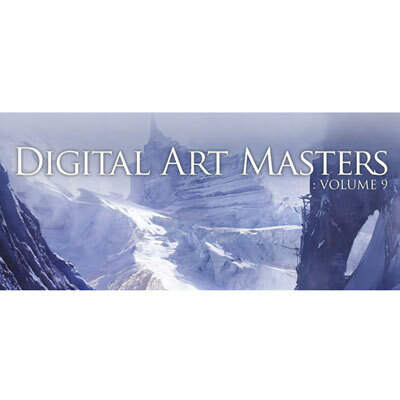 Digital Art Masters Volume 9 available NOW!